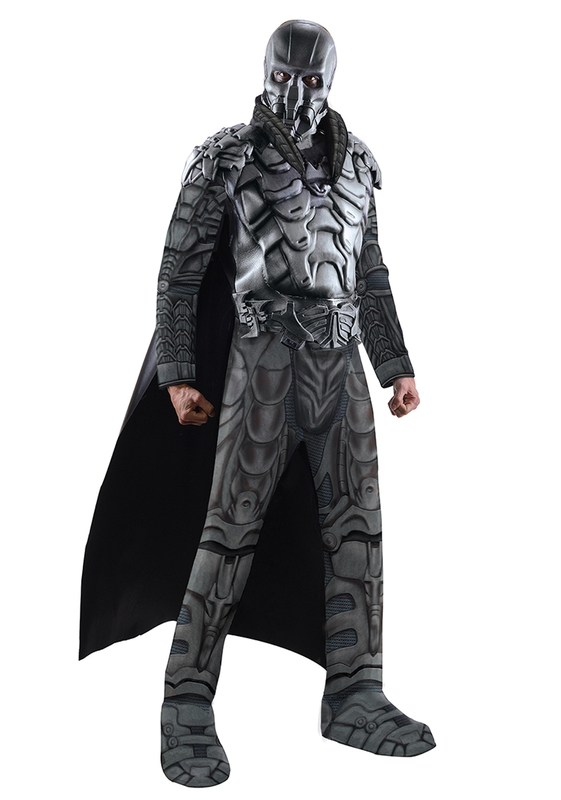 This costume includes muscle chest jumpsuit with attached boot covers, cape, molded belt. Does not inlcude mask. This is an officially licensed Superman costume.